Since the first day of our establishment, we tried to create and and give high-quality education to “every child” in the world. 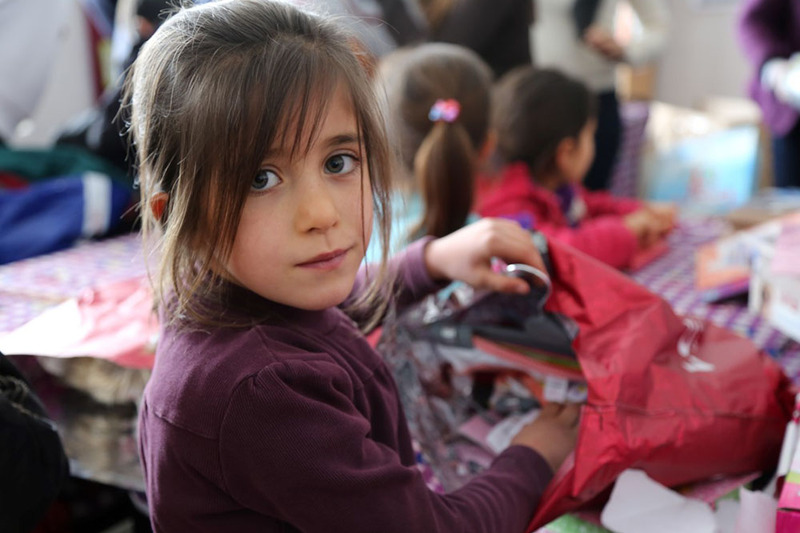 To accomplish and achieve this goal, we and our parents created many social projects for the children of Turkey’s low-income families. Please see below for all projects. For the last five years, the students and parents of TBS worked hard to make the wishes of many students in need come true. Every year the Make a Wish project took place in low-income cities where children could not reach basic education materials. The students of Tarabya British Schools visited kids of Children Service of Çapa Hospital. 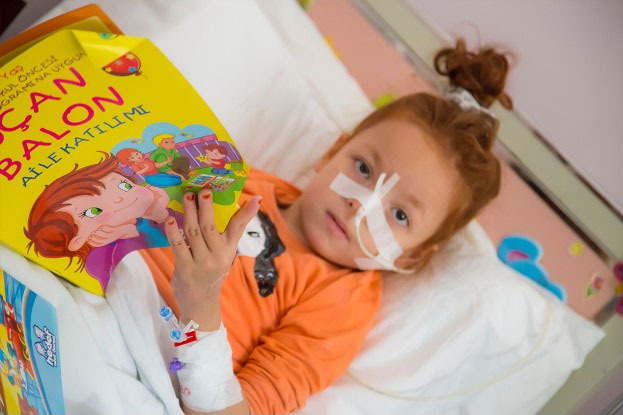 They brought and gathered children books for the library of the hospital. TBS students spent a wonderful time with kids who need close attention. To give support to the kids who stay at the hospital, TBS students prepared a t-shirt design competition and they transfer the income of the design competition. Our students and kids are awaiting the next event with impatience. Turkey’s first UNICEF student club, founded by Tarabya British Schools students, organized a special concert with Emre Aydın on the last day of the school year to bid farewell to friends and teachers and say ‘hello’ to summer. Students from the club organised the sale of invitations to raise money for UNICEF projects in Soma. 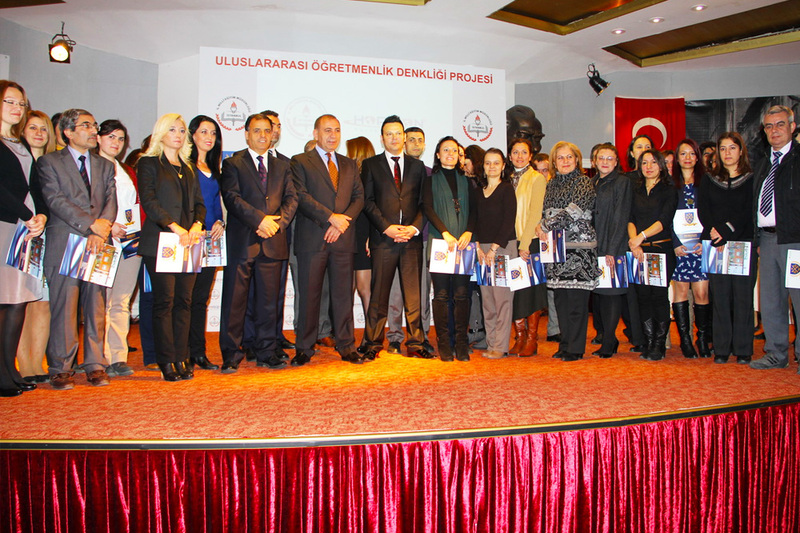 International High School Equivalence project, which was realized with the cooperation of Istanbul National Education Directorate, Horizon International Education Consultancy Group and Cambridge University CIE, was shared with the press and the public with the signing ceremony in Kabataş High School. The training certificate project conducted for the English teachers who are teaching at the public schools in Istanbul with the cooperation of Cambridge University, Istanbul Provincial Directorate of National Education and Horizon. Istanbul Provincial Directorate of National Education, Istanbul Governorship and Horizon cooperation in the 39 districts of Istanbul, the financial situation of disadvantaged high school students in the first place in the UK for language education includes taking.